Although a large percent of people wear glasses most do not know the proper way to clean them. First thing to remember, use warm water. Hot and Heat may damage your lenses if certain coatings where applied. It may not happen the first time but over time it will. Cold water may not cut the grease accumulating on your lenses including your frame from the natural oils on your face to cooking oils. Try using mild soap if this is the case. I personally like the foam soap. If you use harsh or abrasive cleaners your lens coatings may disintegrate. Step One: Rinse your frame and lenses under warm water, to assure the dust particles are removed. These partials can cause minor to major scratches. Step Two: Using mild soap in your hand, rub your lenses and frame, including the long sides around your ears (temples) and your nose pieces. Apply foam soap to the bristles of a soft toothbrush, lightly scrubbing the noses pieces. Be sure to brace the nose pieces with your fingers using the other hand. Step Three: Rinse thoroughly with warm water. Repeat all step if necessary. Step Four: In my opinion the BEST way to dry your glasses is using a 100% cotton cloth. Like a baby diaper, although I have found white drying towel in the kitchen aisle of Walmart that are awwwwesome. Keep moving your towel to different areas of the lens so if there is dirt and oil you missed, it will not scratch nor smear the lenses. I find it helpful to take the cloth close to the bridge of the frame pulling it away to the edge of your lenses. Don’t forget, wash your cloth after a few uses. No fabric softener as that will make the cloth less absorbent. So now you know my secrets on how I get your lenses so clean. 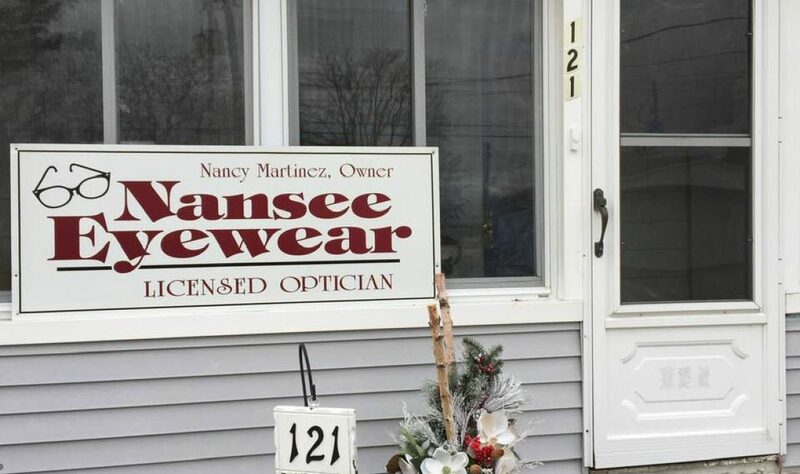 Next postWhy bring your prescription to NanSee EyeWear?